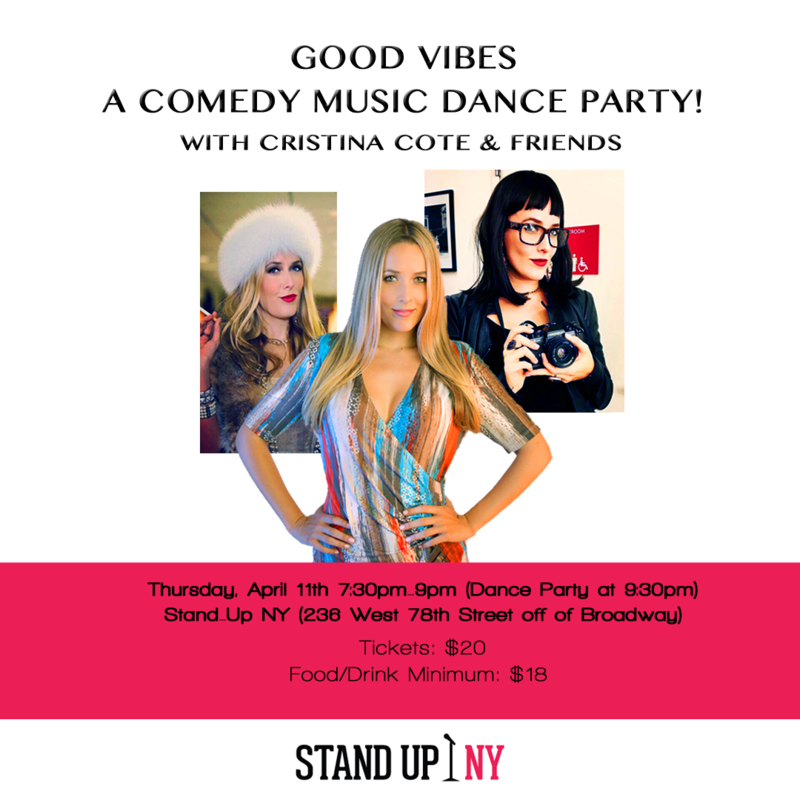 Variety show featuring NYC's funniest comedians, live music and a dance party to follow the show! Shake off the winter blues and spread the good vibes! Justin Herman, Jessica Jones Gospel Choir and more!